Slice of Life: Celebrate pizza holidays with social media! Celebrate pizza holidays with social media! There is nothing like a pizza holiday and nothing like social media to capitalize on the celebrations by getting people to eat at your pizzeria. 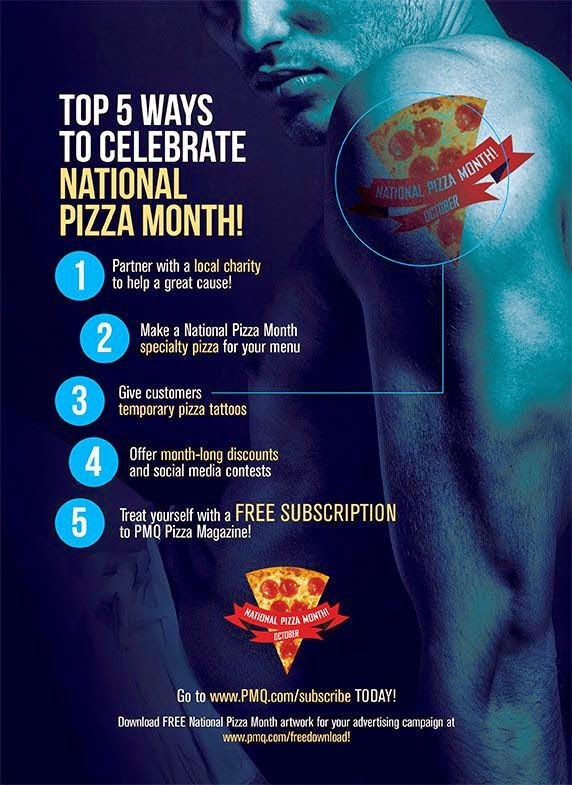 #1 Check out PMQ's article for this month and download the National Pizza Month logo for free to use on your promotions. At PMQ this September, we focused on eight great promotions for the National Pizza Month holiday. The free logo is available here. 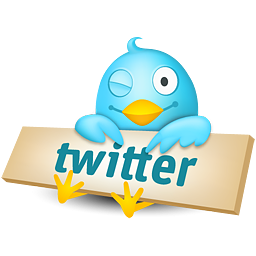 Use the logo when you post on Facebook or even on Instagram or Pinterest. #2. Mix it up at the store with some new recipes, coupons and more. Make sure when people walk in the door, they know it is a party. October is time to celebrate pizza all month long. So why not try out some new recipes (see our Recipe Bank)? Come up with a cool coupon or trivia with pizza facts where people can win a free personal pizza? Decorate the store with pizza-related decorations. Do it big! But share the hashtag for the holiday on your in-store promotions to encourage customers to do your social media with you! 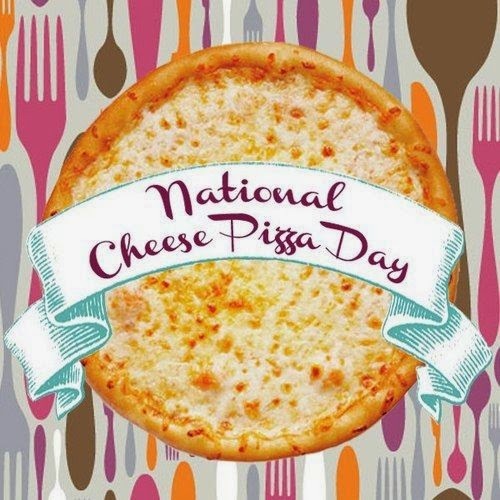 HAPPY NATIONAL CHEESE PIZZA DAY, AMERICA. Get into the spirit. Want to learn about all the pizza holidays? Our friend Scott Wiener has a great little Pizza Calendar started over at his blog. Below, we've added a few additional dates to celebrate and if you really want to get into foodie holidays, check out the OC Foodies full daily calendar.